Okay, we’re not talking about the most recent episode of “Girls.” We’re actually talking about an organization called Girls Inc., and want to tell you more about it. The Lena Dunham conversation will have to wait until next week. (Yes, yes, we love Lena, too). What is Girls Inc.?, you ask. The Girls Inc. movement started in New England during the Industrial Revolution. At the time, young women were moving to cities from rural communities to work in textile mills and factories. This new working class of women needed mentoring to help them thrive in a completely new, foreign environment. HEUCY Dude Sean wrote an entire (awesome, Broadway-bound) musical around this new class of women and the many struggles they faced in a man’s world. (See previous post on “Factory Girls, The Musical”). 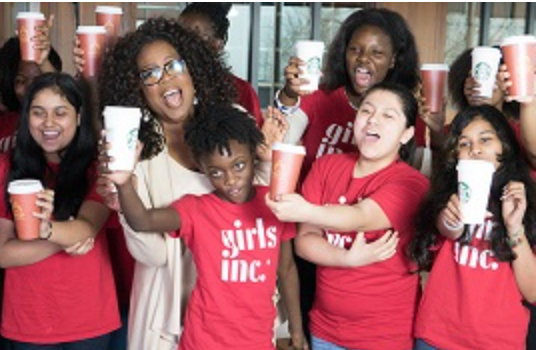 Anyhoo, The Girls Inc. movement has grown quite a bit. Now it is an organization that provides life-changing experiences and solutions for over 138,000 young women across the U.S. and Canada. The basic premise: provide tools and programs to inspire young women to be STRONG, SMART and BOLD. Girls learn how to set and achieve goals, confront challenges, resist peer pressure, see college as attainable, and explore STEM curriculum. I saw a couple of Girls Inc. “graduates” speak and I was beyond impressed by their stories. Every woman should be enabled to believe anything is possible. But it takes a village, so a combination of grit, savvy thinking, confidence and a support network is pretty crucial to success. As entrepreneurs, we couldn’t believe in this more. 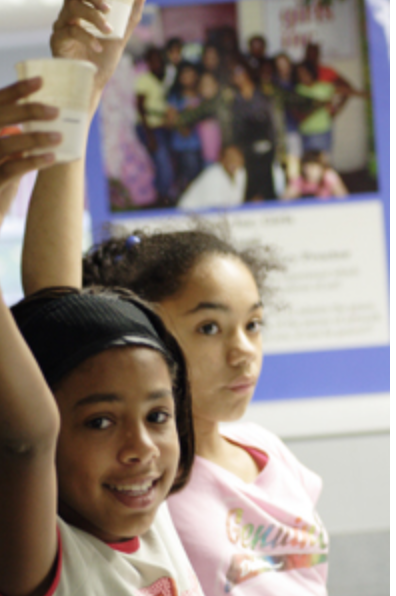 If you’d like to learn more about Girls Inc., and would like to get involved, go to www.girlsinc.org. Trust us, you’ll be moved by these young women’s accomplishments, and by the people behind the organization.